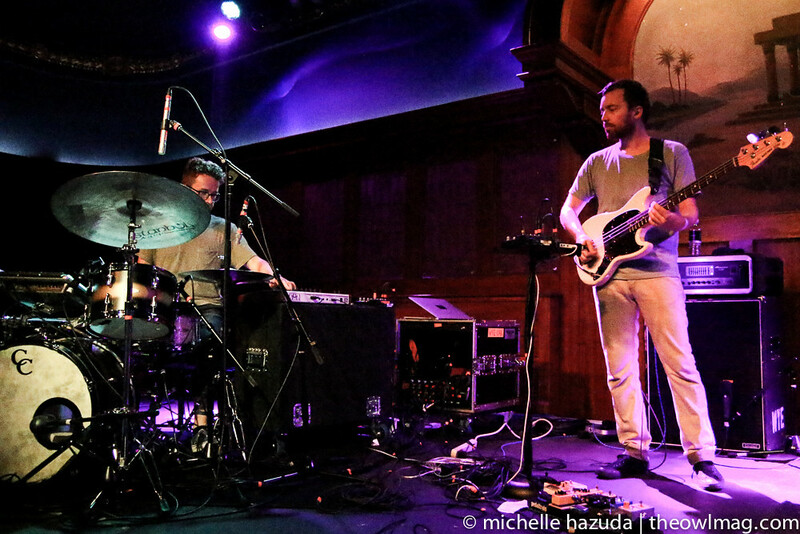 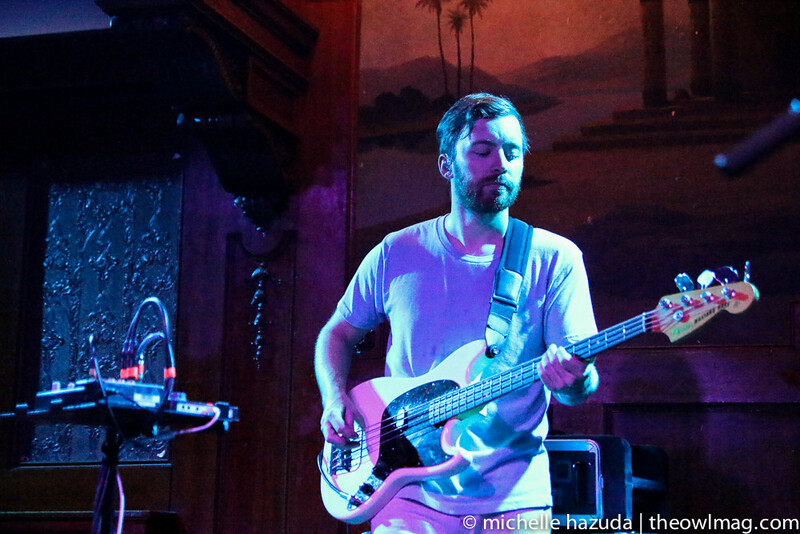 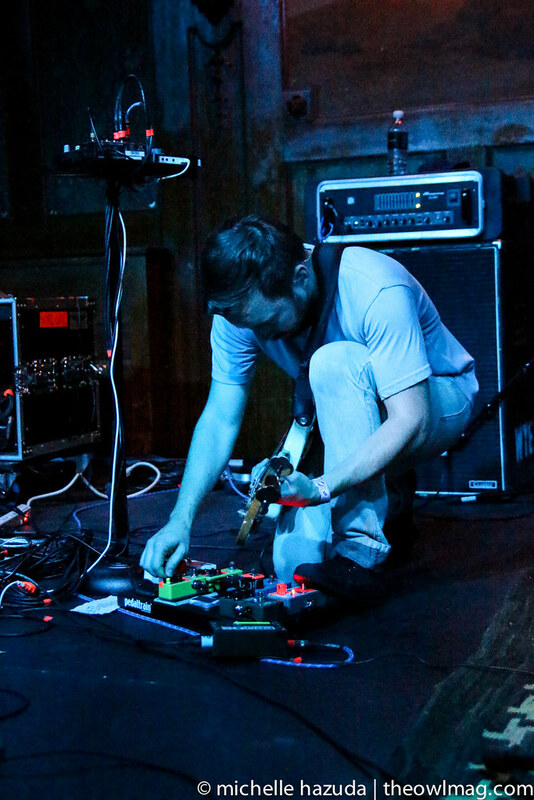 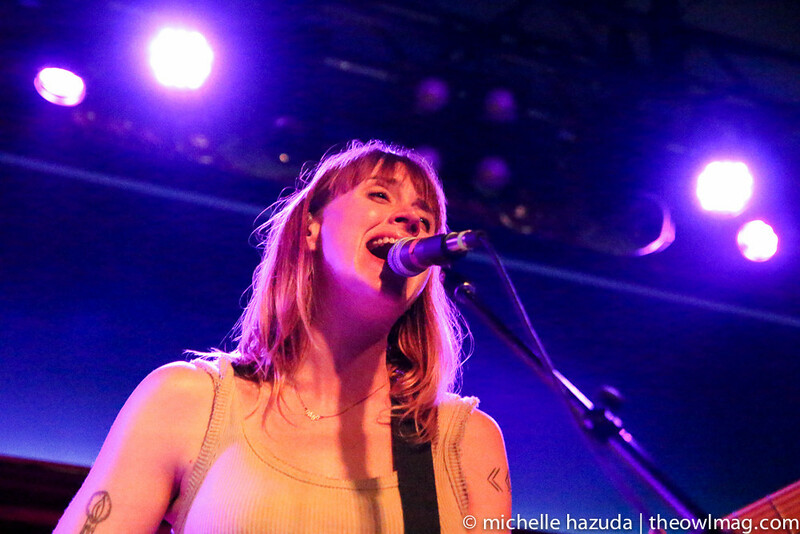 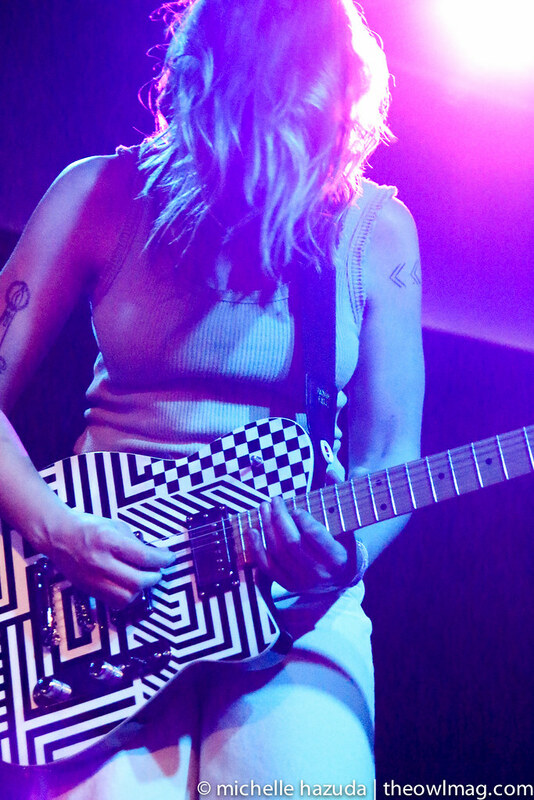 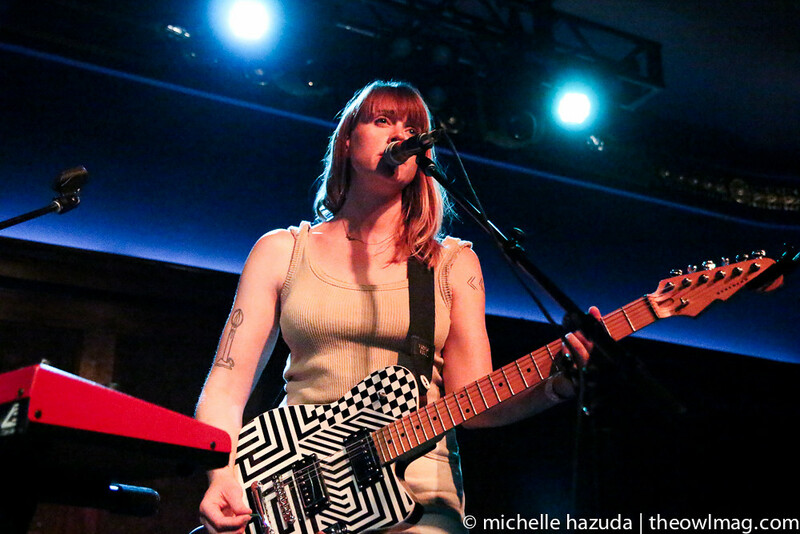 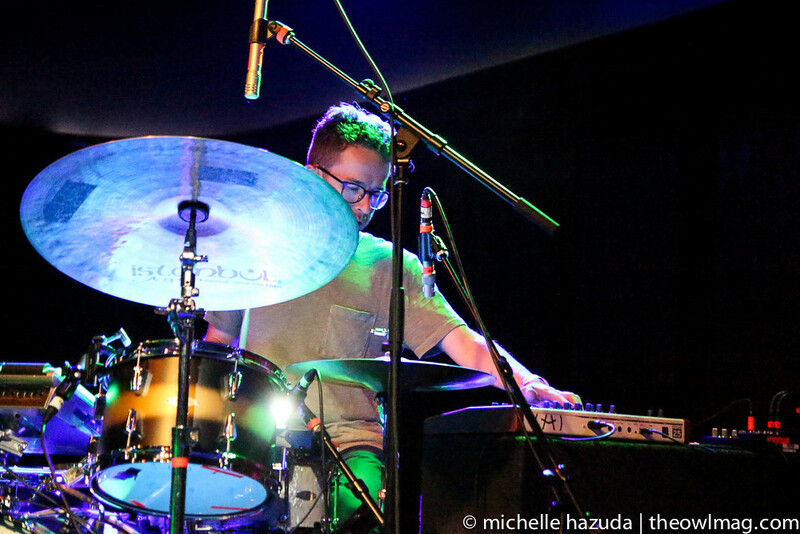 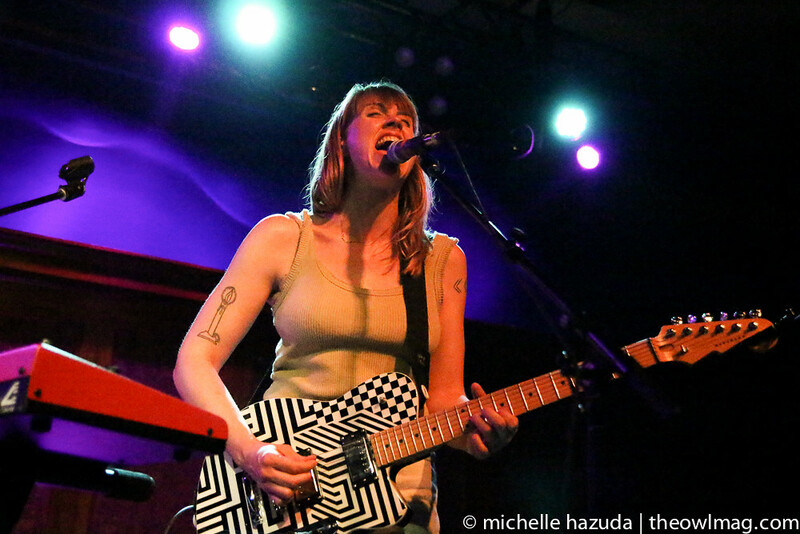 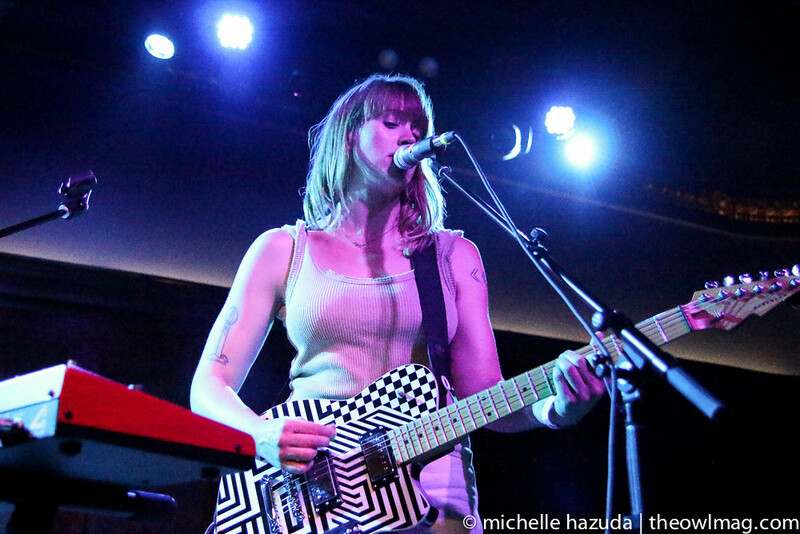 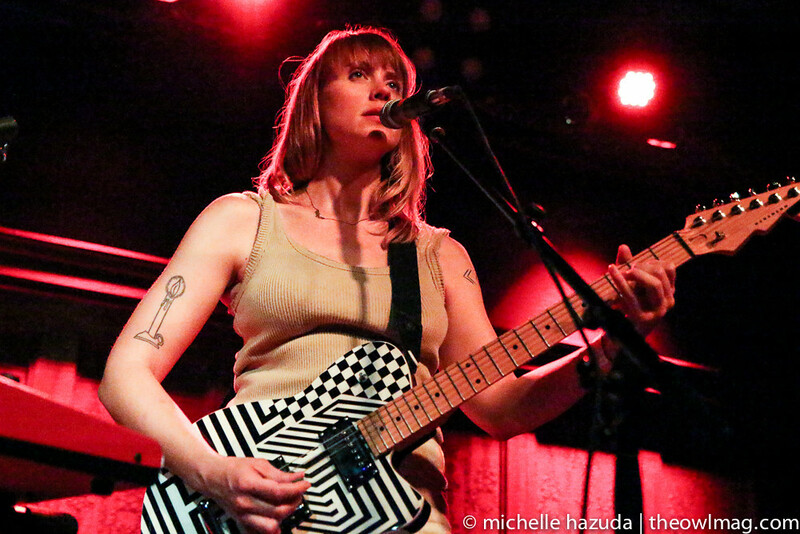 Wye Oak returned to LA to play a sold-out show at the Lodge Room. 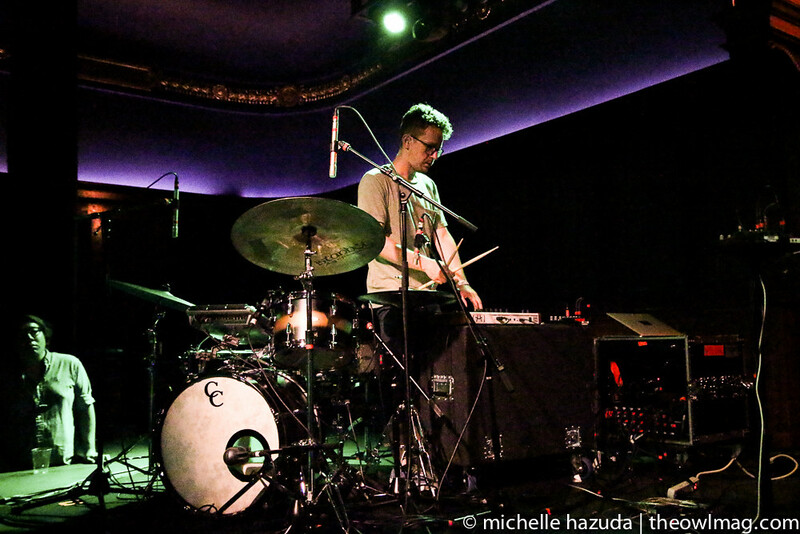 Fans were adoring and attentive, enthusiastically applauding between songs and maintaining a respectful quiet during softer songs. 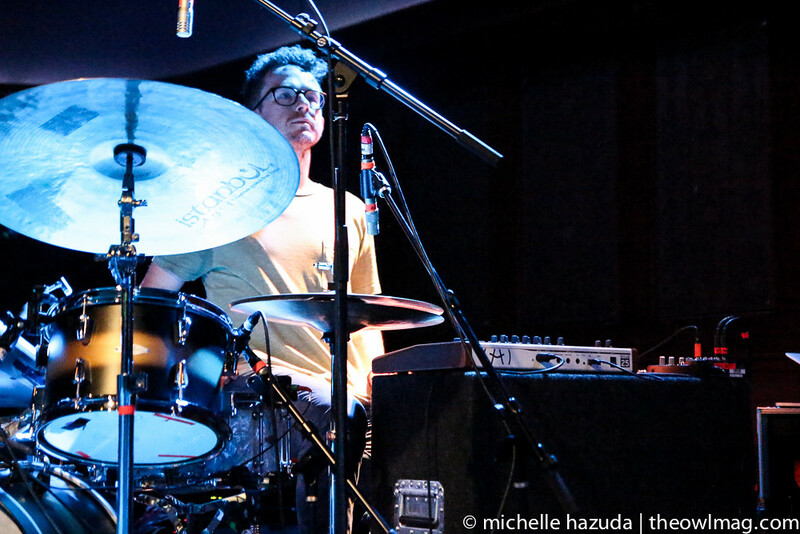 Responding to the positive energy, band members couldn’t seem to help from smiling.